are myriad. however, there is one thing i wish i would have been more careful about in my youthful days: sun exposure. i happen to be blessed with amazing olive skin that has the potential to be quite dark, when factors such as the bc and an office job were only distantly on the horizon. that being said, i almost never wore sunscreen as a youth. i went tanning a lot, and really never thought about the consequences about these actions, because i never got sun burned. and now i'm beginning to appreciate the importance of sunscreen, etc. as i observe new freckles and wrinkles that weren't there before. i will (quite reticently) go tanning before hawaii, because i don't want another newport beach scenario on my hands (you know the whole, "well, i put on spf 40 this morning and have been out in the sun all day without reapplying and have the whole birth control that seems to make my skin go crazy thing going on, but i won't burn" idea that turns into the "i totally got burned and my skin peeled for the third time in my life" horror.) but i'm going to be smart about it. starting off in five minute increments and not going longer than ten. in the ultra ruva. and then loading on the sunscreen (like 40+++) when i get to Maui. anyway, the whole point of this post is to discuss alternate forms of "tanning" that are better for your skin and that don't involve copious amounts of sun damage. 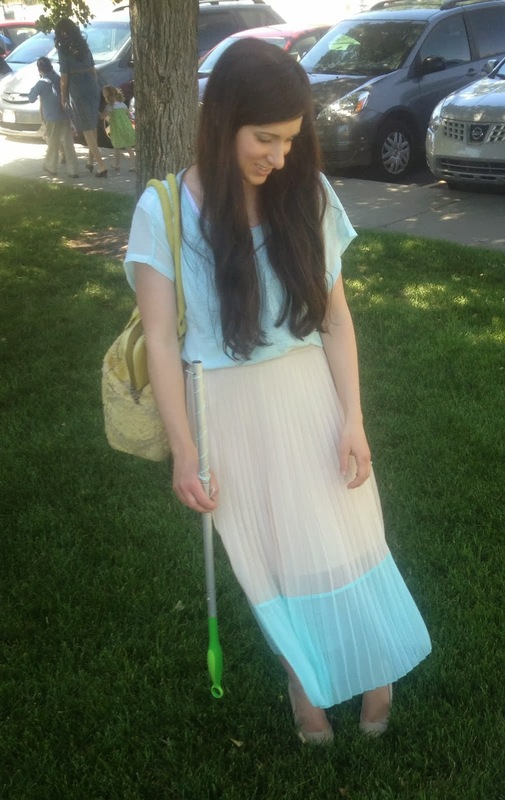 i highly recommend getting a spray on tan from the garden day spa in bountiful. even though you get a bit sticky and can't shower for six hours after application, it's the most realistic non-tan i've ever had. you do not look orange. promise. 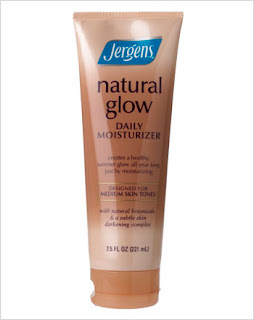 the next product i enjoy that is so subtle yet great is jergens natural glow moisturizer. (though if you have sensitive skin, i would strongly suggest that you don't put it on your face. even the jergens natural glow face moisturizer made me break out really bad.) i used to be a medium tan, but am currently happy to go with the fair to medium options. the only downside is the, as i like to call it, "self-tanner" smell. but i suppose it's a small price to pay for healthier skin. because i abhor the aforementioned "self-tanner smell," i don't use any full-fledged self tanners. but if you have any recommendations, please do share. I love the Jergens. It made my ankles a wee bit orange though. I love self tanner by Image. They have one for body and face or just face. Doesn't smell...and it attaches to the memory cells in your skin so it goes the color your skin turns when you get tan. Very natural looking and is a different color for everyone! it's awesome. I go a bronze tan...and Sam sometimes uses it before vacations and he goes an olive tan. LOVE THIS STUFF. I use it weekly its so sad im addicted. It goes on really easy as well. Also another FYI. spf 50 has the same protection value as spf 30. Your just putting more chemicals on your skin. It doesn't actually protect you any better. So i say go with 30 and you will be a-ok!